When it comes to some of the best dystopian films, V for Vendetta would always have a place among the top hundered. While there are some narrative differences between the comics and the books, both are quite fascinating in their own way. Being a huge fan, I started looking for some movies like V for Vendetta and compiled this list. These movies more or less explore the similar theme of a socially-oppressed society where everything in control of corrupt people. It’s 1982, the year when the aliens finally arrive on Earth. Fast forward twenty-eight years, though, they’re just a burden for the government. When a multi-national corporation is tasked to forcibly evict them from the refugee camps, a few complications arise. The head of the operation comes into the contact of an alien chemical, compelling him to seek help of his new alien friends. A lot of sci-fi movie strive to be good. 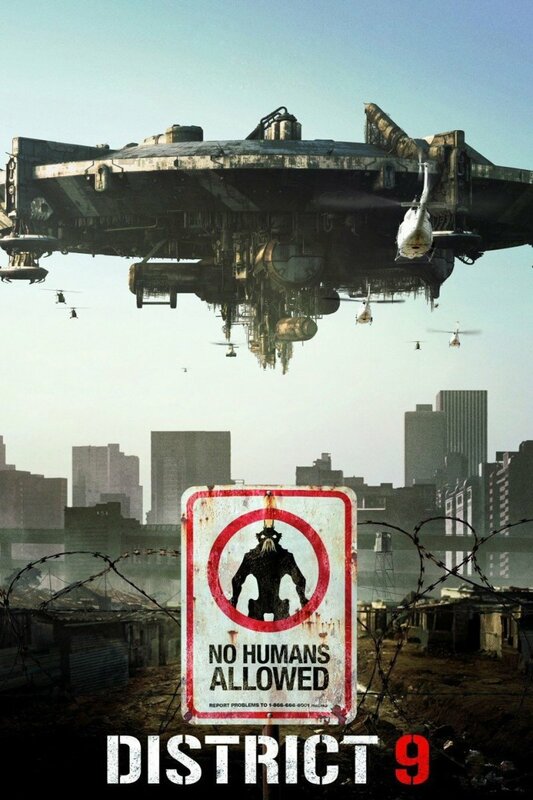 District 9, however, wants to be a step ahead. With a refreshing and bleak take on the sci-fi genre, it more than proves its mettle. Everything from direction to acting is unbelievably well done. You’d think that it’s actually possible in real life. It’s better if you don’t know much about the story. You have to experience the deeper plot first hand. The story takes place in near future where humans have made it to the Mars. For those who haven’t been to that planet, certain places provide virtual vacations to Mars for money. It feels real. When a man tries to take a vacation, he realizes that he’s actually been to Mars. 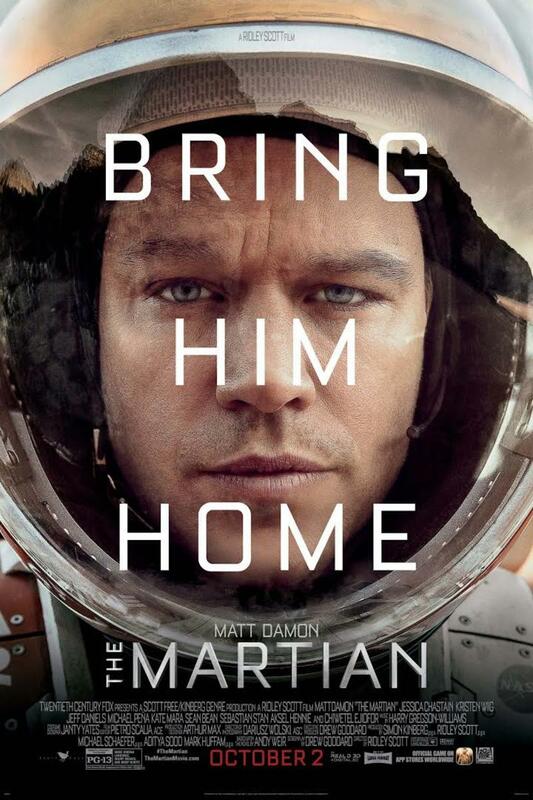 With him being the only hope to uncover the conspiracy, he travels to Mars once again. The question is, has he really been to Mars or is everything just a part of virtual simulation? The ending is ambiguous, but people can figure out what must have happened at the end. The plot is simple yet intriguing – something that will keep you on your toes till the credits roll. Although some action sequences look a bit too unrealistic, you have to understand that everything might very well be just a dream. What’s real and what’s not? 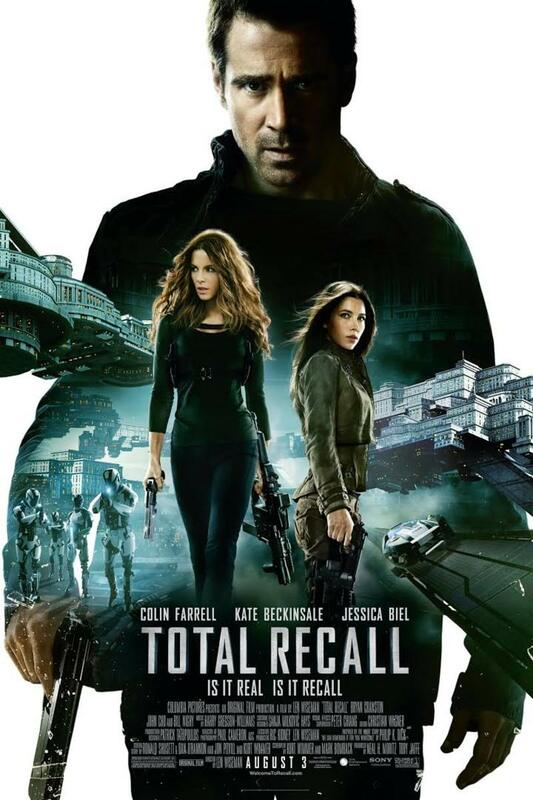 If you’re looking for some good action movies like V for Vendetta, you should give Total Recall a shot. 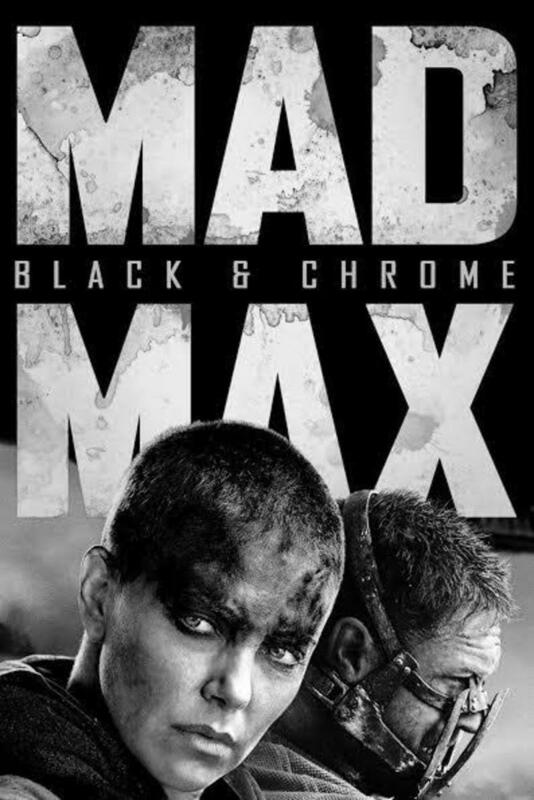 George Miller has finally returned to the Mad Max franchise with a bang. And dare I say, Mad Max: Fury Road is more engaging and thrilling than the first movie. The again, it came out way back in 1979. Any analogy would only be unfair. 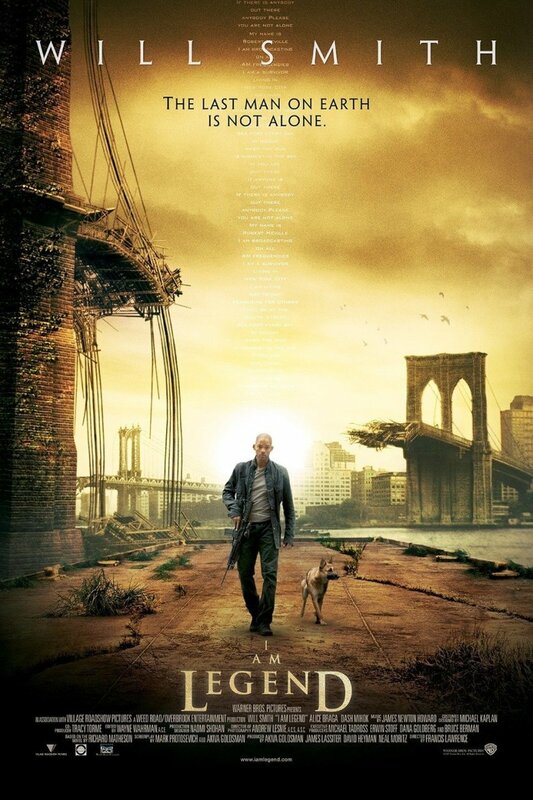 The movie takes place in a near future where everything is an utter mess. Water and food are scarce. Almost all the people have been turned into crazed fanatics who’d die for their master. Those who remain in their senses are starving to death. A rebel, a drifter and her few friends might be the last hope for everyone to finally be free from the tyranny. The only thing that might disappoint you here is the lack of a gripping plot. That’s not the point though. I don’t really think movies like V for Vendetta and Mad Max created a stir because of their plotlines. They’d be remembered because of their intense atmosphere and nail-biting action-sequences. Give it a chance. You’re in for some fascinating action. In the year 2154, a chosen few people live in Elysium, a space station. The rest of the population, however, is forced to live on what remains of the Earth. The wealthy would stop at nothing to keep their luxurious lifestyle going, enforcing the strict anti-immigration laws to prevent any trespassing. When a man takes on the mission to bring both sides on better terms, things don’t go as planned. 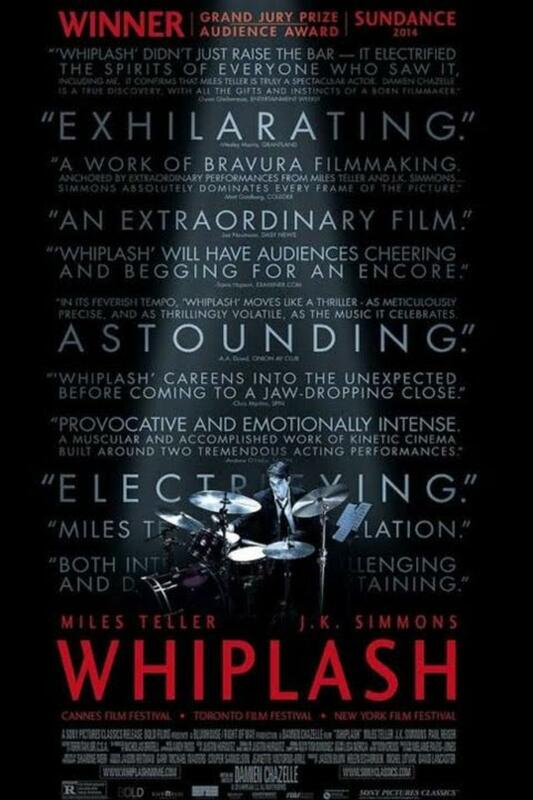 While it doesn’t have the depth of movies like V for Vendetta or District 9, it still is worth your time. 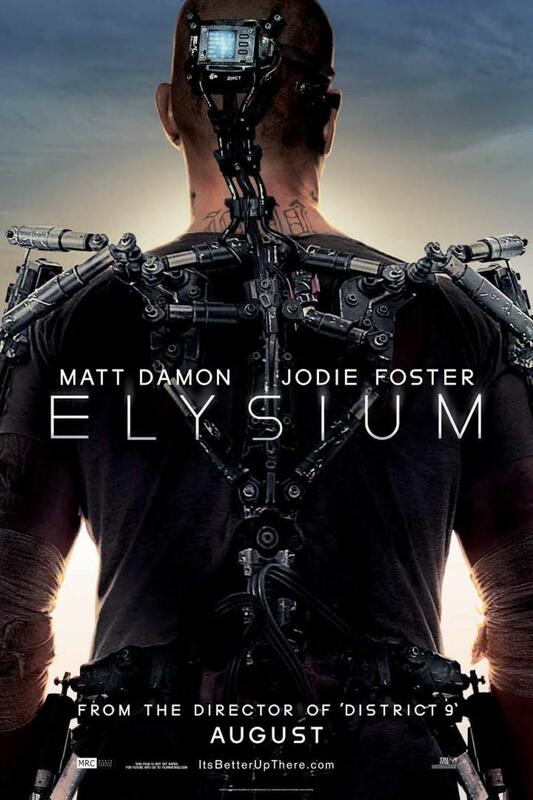 As long as you don’t expect a touching, deep story, you’ll enjoy what Elysium brings to the table. 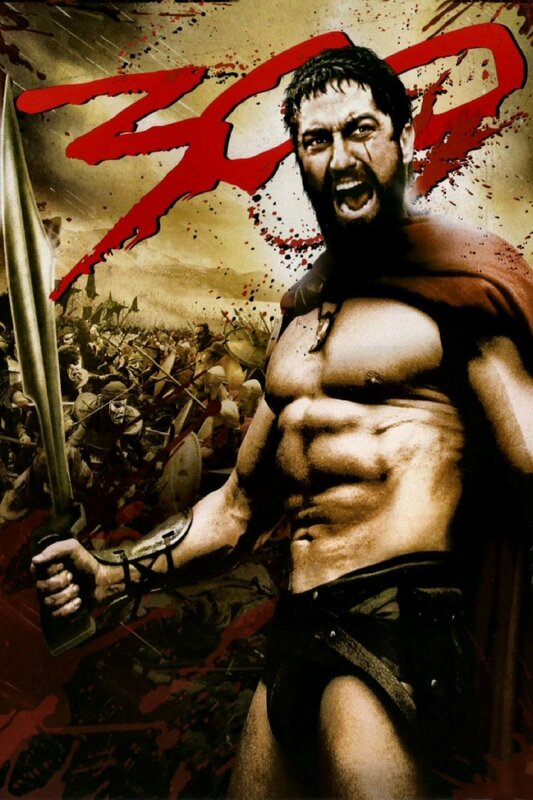 The movie takes place in the year 2054 A.D. where there is almost no crime. With the help of “Pre-cogs”, the cops can see who’s going to commit a crime in future. Those who’re foolish enough to even attempt something are caught before they can do any harm. The complications arise when one of the cops is framed for the future murder. The prediction is that he will commit a murder within 36 hours. Can he change the future for the first time? Sure, it might seem a touch unrealistic and far-fetched, but it manages to prove that no matter how vigilant and tech-savvy we would be in future, there would always be room for loopholes and errors. It’s an engrossing story that will keep you hooked till the end, keeping you guessing. 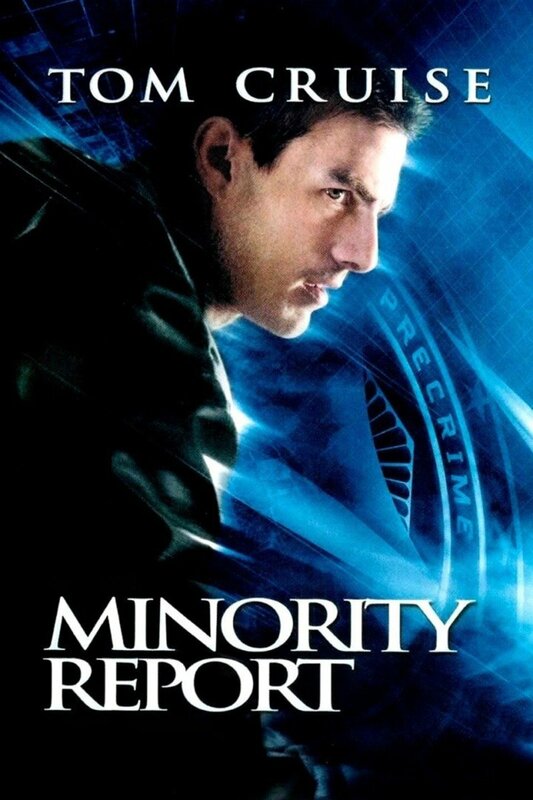 If you’re looking for some thrilling movies like V for Vendetta, Minority Report should be right up your alley. 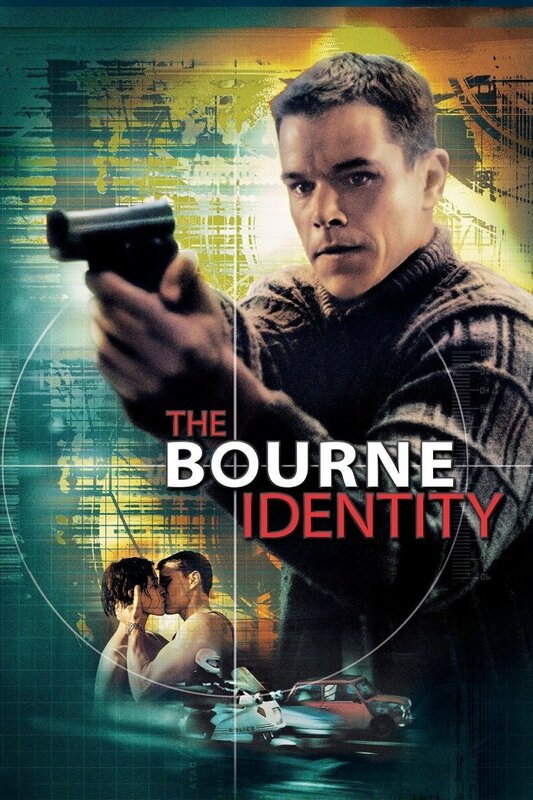 Created by Robert Ludlum, the Bourne series focuses on Jason Bourne, A CIA assassin suffering from severe memory loss. He wakes up on not knowing where and who he is. Racing against the time, he must regain is memory as soon as possible. With the next movie from the series just around the corner, you should catch up with the story in first 3 movies. In future, humans have developed androids that look like people. They blend in the crowd, making it difficult to differentiate them from the real human beings. It’s 2019, where Androids are barred from the Earth. When a few Androids flee “Off World” and come to Earth, an Andriod hunter is called back from retirement to hunt them one by one. He is forced to consider his own identity and job when he comes across Rachel, a replicate with human emotions. 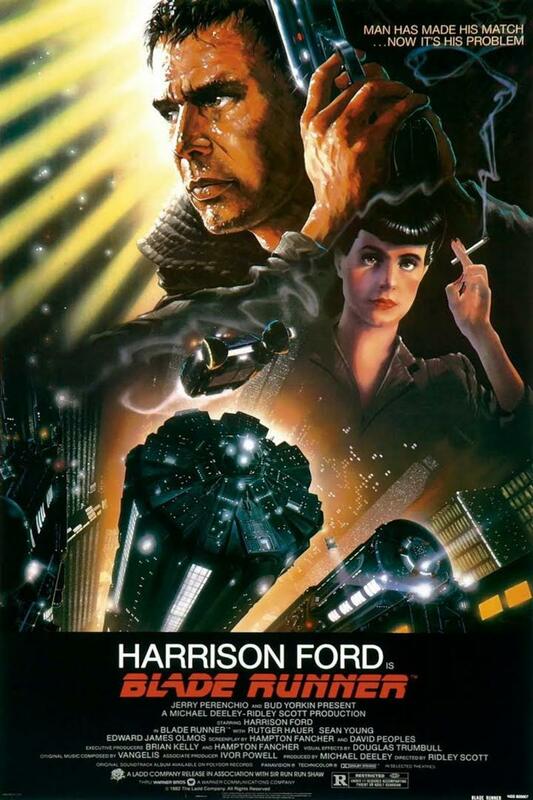 There is a reason why you see Blade Runner mentioned everywhere so often. It’s one of the best sci-fi movies ever made. Fast forward 36 years, and the special effects still look fascinating, withstanding the test of time. It relies on viewer to come to their own conclusion about the narrative. It compels you to think, to judge. 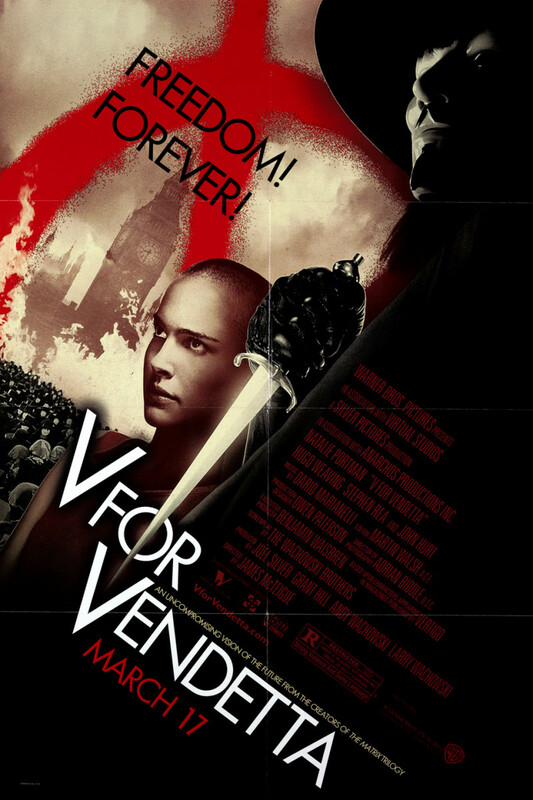 All in all, a pretty dark, unsettling movie like V for Vendetta that feels like a beautiful nightmare. Just let yourself immerse in its world for a while, and you’d understand why it’s so great. Its 2027. Humanity is on the verge of extinction, but not because of an alone attack or a zombie apocalypse. Every single woman is infertile for last 18 years. When the youngest person on Earth (18 years old) dies, it becomes international news. The whole world in an utter mess, waiting for a miracle. One day, a woman mysteriously gets pregnant. With the humanity’s future at stake, a federal agent must risk his life to help her reach a sanctuary in the sea. The settings seem hauntingly real. This is how the world would look like in chaos. Apart from a realistic setting and plot, the pace and direction is top-notch, changing the gears as and when it’s needed. Set in a near future in North America known as “Panem”, The Hunger Games tells the story of the Capitol and their 12 districts. 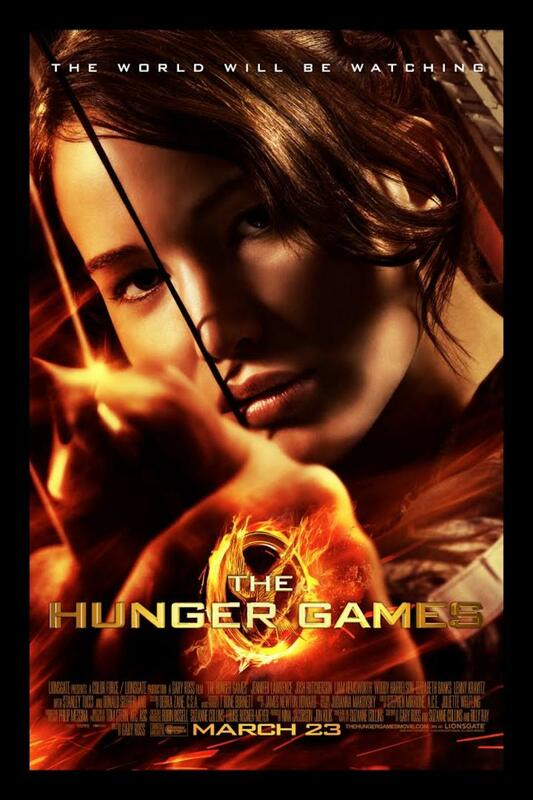 Every year, two youngsters from the age group 12 to 18 are picked from all the districts and compelled to participate in the Annual Hunger Games – a brutal reality show broadcasted to everyone live. They are forced to kill each other until only the last one remains. The people of the districts want to raise their voice against the oppression, but they don’t have unity or strength. It changes when a young girl volunteers to participate in the games in place of her younger sister. Pitted against stronger and more ruthless opponents, her chance of surviving isn’t looking very good. Will she come out unscathed against all the odds? Don’t pay attention to any negative reviews. People love to hate on anything that’s successful. Although, the series lost its track somewhere between the second and the third installment, it still is pretty great when you compare it with the other contemporary movies from the same genre. Even if you’ve read the novels, give the movies a shot. 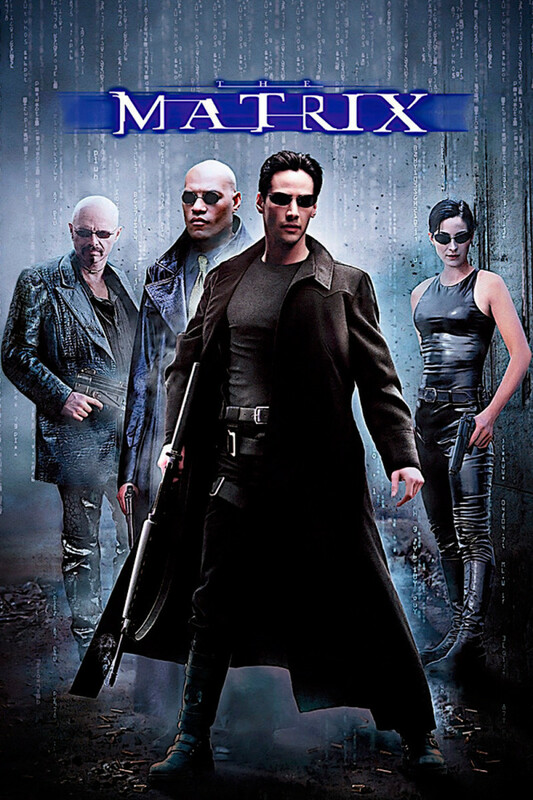 The Matrix is responsible for paving way to a new genre of movies. It’s hard to talk about this movie without spoiling it. And believe me; you don’t want anything spoiled. Just know that it’s one of those movies that involve a shocking twist right in the beginning. The pace picks up right after that shocker. Talking about The Matrix has always been exciting as it means a lot to me. It’s much more than just another sci-fi movie. It’s filled with iconic moments that’d make you wanna rewind and watch them again. Despite being a multi-layered sci-fi movie - a genre that’s prone to loopholes – you’d be hard pressed to point out at anything that’s wrong. Everything from the plot to the action sequences are perfectly executed, making it a breathtaking journey from the beginning to the end. 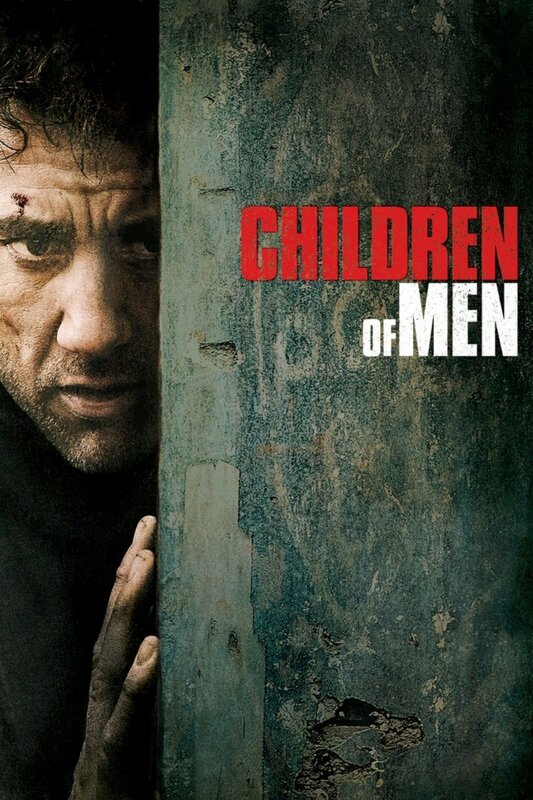 A man finds himself trapped in a strange city where the sun never shines. He doesn’t remember his wife or much of anything from his past. When he wakes up in a hotel to find out that he is wanted for a series of crimes, he almost starts believing it until he comes face to face with the sinister truth. Why the sun never rises? Why can’t ever get out of the city? All his questions are answered later, but they’re not what he’d hoped for. I can’t believe how underrated this movie is. 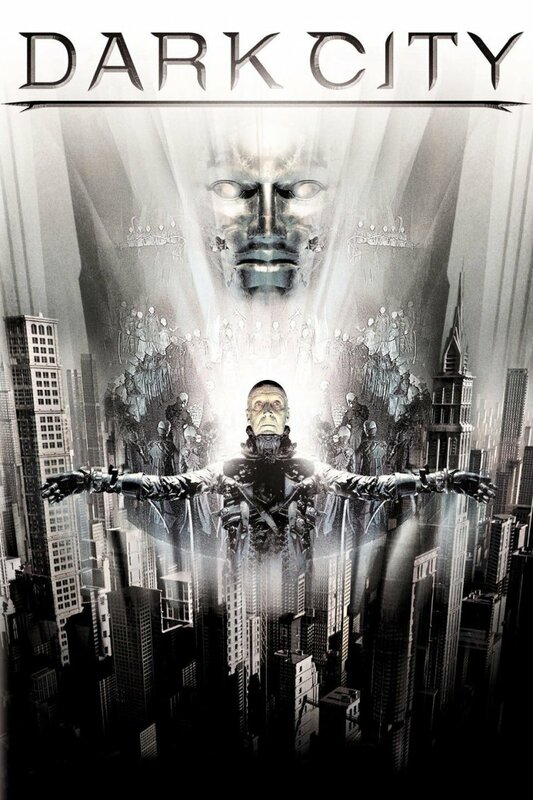 Everyone loves to talk about The Matrix, but not a lot of people even know that a gem like Dark City exists. I’d go out on a limb and say it out loud; Dar City inspired The Matrix in more than one way. You can’t say that the similarities in the plotlines are a mere coincidence. 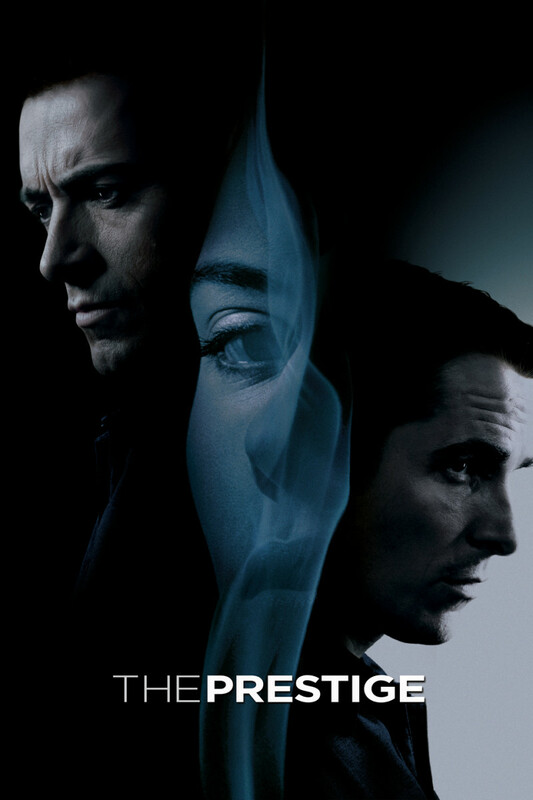 With a more mature and darker tone, Dark City has established its place as one of the best movies like V for Vendetta. The movie takes place in 2035 where everything is in chaos because of a lethal virus back in 1996 that killed 99% of the human population. With the invention of time-travel, there’s a chance that the peace could be restored. Things could go back to normal. When a convict is compelled to go back in time to find out the source of virus, things don’t go as they’d planned. He goes back to 1996, only to begin questioning his own sanity. While Bruce Wills gets most of the screen time, it’s Brad Pitt’s insane character who steals the show. It’s just amazing to see these two characters interact whenever they come across each other. 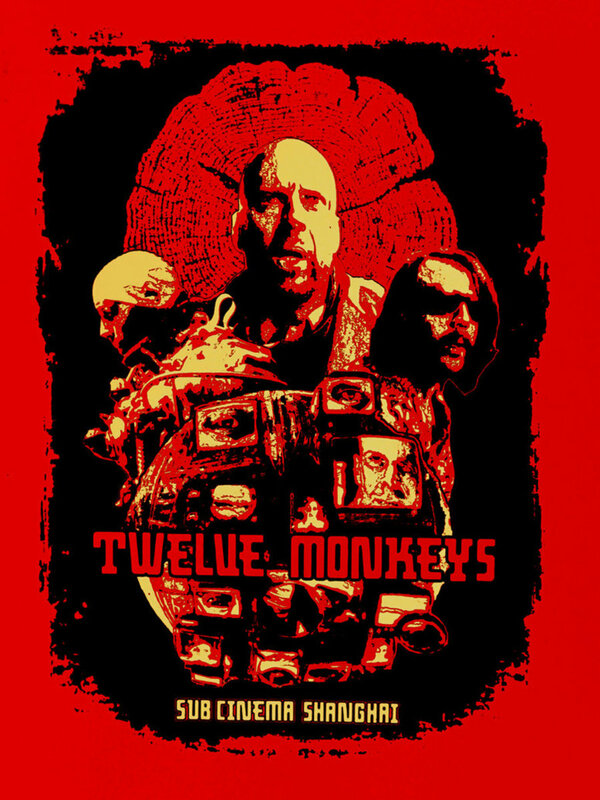 Apart from a star-packed cast, a non-linear storyline and flawless direction makes 12 Monkeys one of the best sci-fi movies like V for Vendetta. Mainly mainstream titles, but there are a lot of great films there. Would be a real challenge to pick a top one from this list.